For the Son of Man came to seek and save those who are lost. Many companies are gearing up for another successful summer, which means finding the right employees. 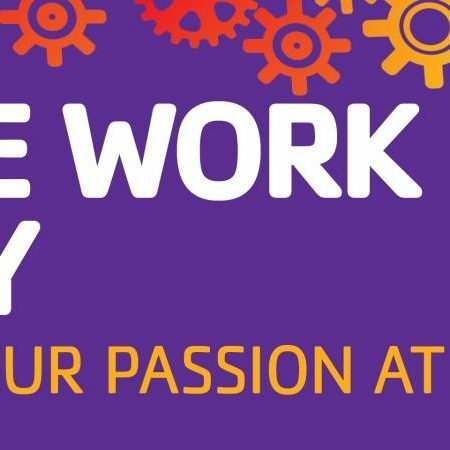 The Y has many part-time and seasonal job opportunities, and we’ll be hosting a multi-partner community Job Fair this March as well. For I can do everything through Christ, who gives me strength. 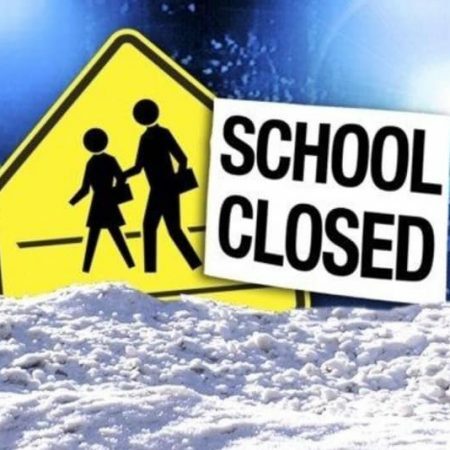 The Y will run on its SNOW DAY policy on Friday, 2/1/19. All water fitness classes and youth programs are cancelled and a modified group exercise schedule will be used. All other land/water classes are cancelled. Stay warm and be safe on the roads! The YMCA of Southwestern Indiana and St. Vincent announced a new level to their ongoing partnership today. St. Vincent will lease approximately 10,000 square feet of the new Downtown YMCA building, which is set for completion in August 2019. The two organizations have previously partnered on multiple programs focused on chronic disease management and overall well-being such as the LiveSTRONG at the YMCA program. The LiveSTRONG program addresses the health and well-being for cancer survivors by providing support and guidance to help rebuild and gain strength. The program has helped nearly 60 people in the community since it began in 2016. This partnership will give the growing downtown Evansville market more convenient access to St. Vincent primary care and outpatient physical therapy services and complement St. Vincent’s community-wide network of locations. This new space that will be occupied by St. Vincent will be in addition to previously released plans for the building. The YMCA will maintain all of the wellness amenities previously reported including a pool, multiple gyms, wellness area, multiple group exercise rooms, STEM Lab, Teaching Kitchen, expanded Child Watch and Youth Activity areas, and a dedicated Enrichment Center. “Both the YMCA and St. Vincent have a long history of supporting people from all walks of life to live better and lift up one another for a healthier community. This is a wonderful example of two strong faith-based organizations coming together to better the community through wellness,” said Jim Sandgren, Current St. Vincent Evansville Board Chair and Past YMCA Board President. Funding for the building project has multiple sources including a grant from the Indiana Regional Cities Initiative, new market tax credits, and a multi-million-dollar capital campaign. In addition to the leased space, St. Vincent has made the lead gift to the YMCA’s capital campaign. 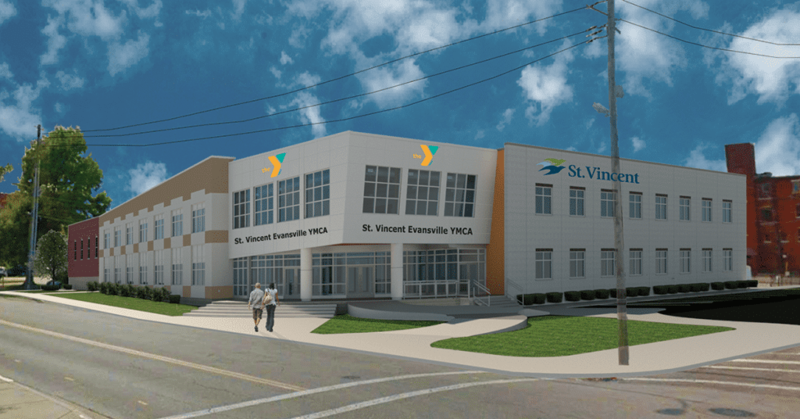 In recognition of this gift, the new building will be named the St. Vincent Evansville YMCA. The Y will run on its SNOW DAY policy on Friday, 2/1/19. 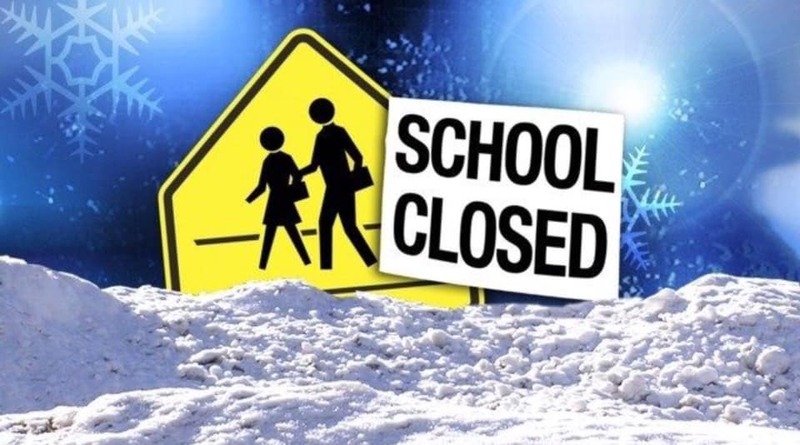 All water fitness classes and youth programs are cancelled and a modified group exercise schedule will be used. Group Exercise Schedule for Friday will include: Dunigan Y 12:15pm RPM (30) 12:15pm BODYPUMP 5:30pm Zumba Downtown Y 11:30am GRIT 12:00pm Christ-Centered Warm Yoga (45) … Continue reading "The Y Has a SNOW DAY 2/1/19"